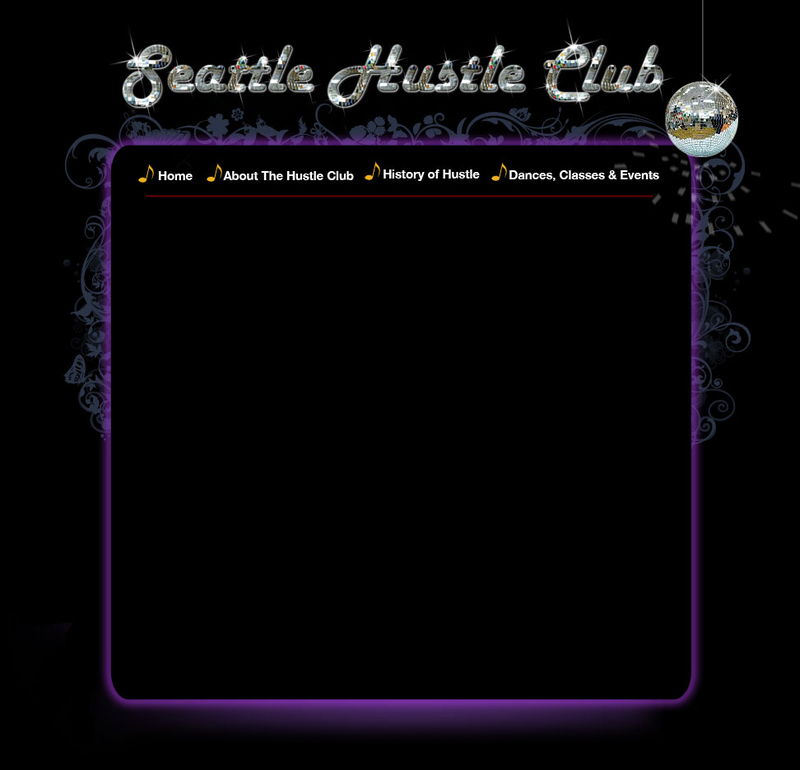 "I LOVE the Hustle Club dances. 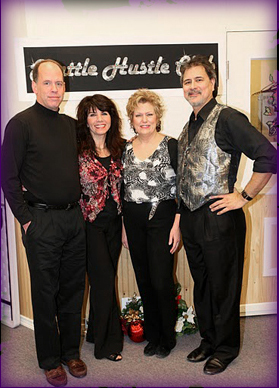 I've been going for several years now and from the very first time til now, iI have absolutely enjoyed every minute of dancing to Vicki's wonderful selection of Hustle music!! The Hustle is by far my favorite dance and no where else compares to amount of continuous Hustle music to get to dance to!! The people are friendly and fun!! And the Hustle lessons are fabulous! 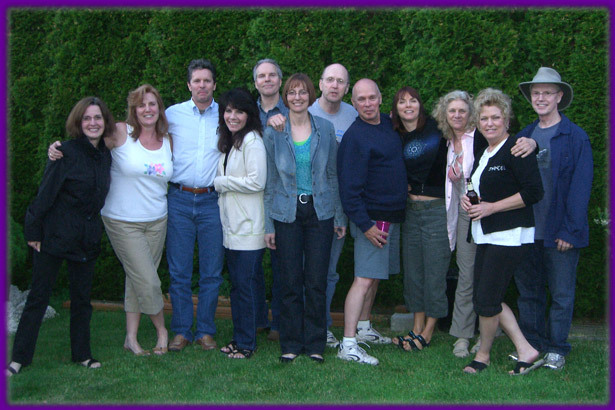 From the moment you walk in the energy sweeps you up and you are laughing and smiling all way through the evening. I always leave with a feeling of satisfaction." 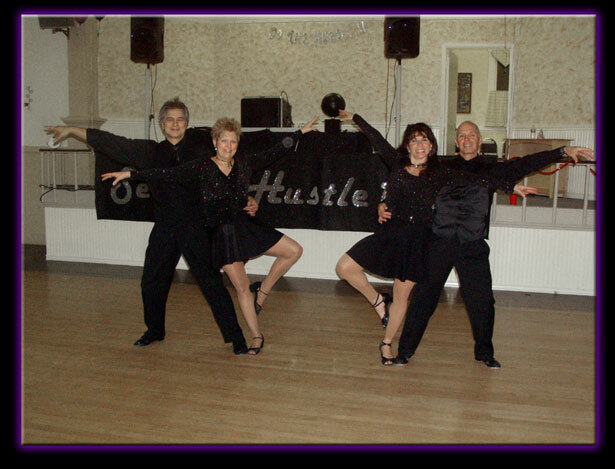 Some of our original dancers!